With the increasing interest in bigger and wider bars, we have decided to offer a 10” version of the ever popular Vultus bars. 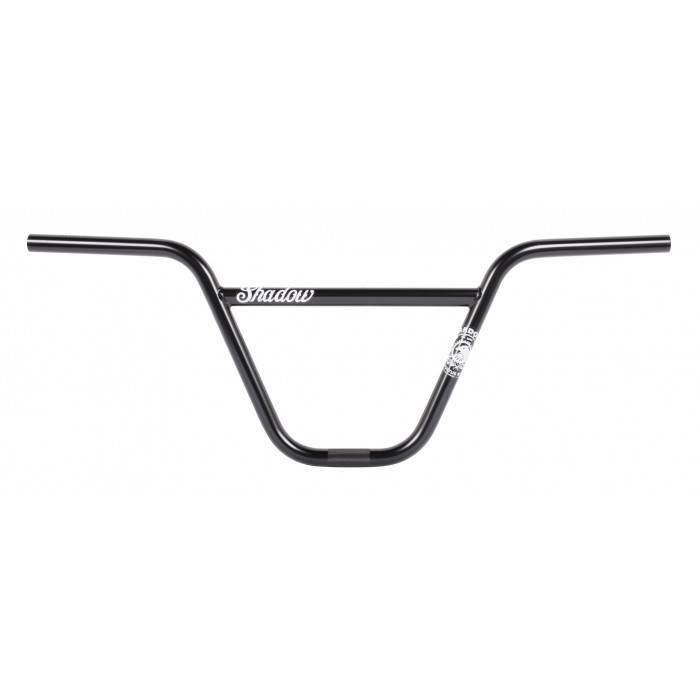 We have a long history of determining specific butting profiles to specific handlebar sizes. Through this knowledge and testing we have determined that using straight gauge tubing for these new 10” Vultus Bars will result in the best performing bar possible. Two exciting new additions to the popular and proven Vultus line.